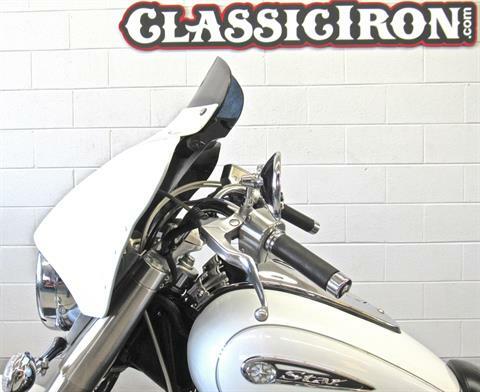 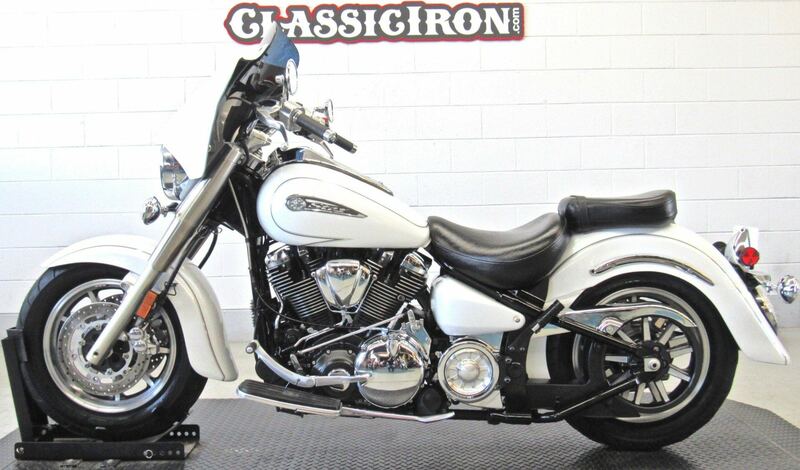 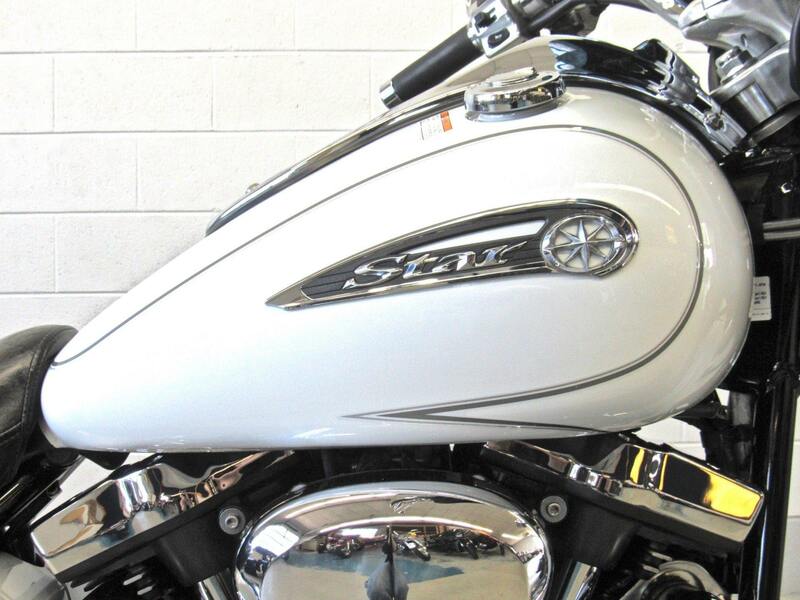 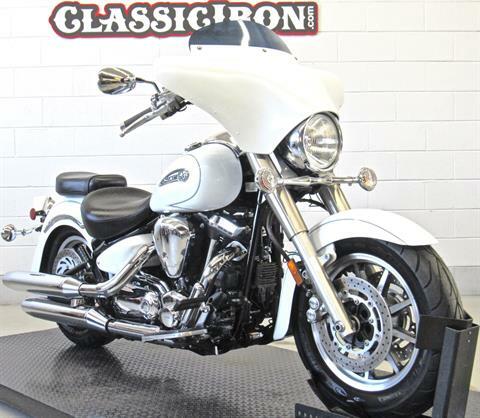 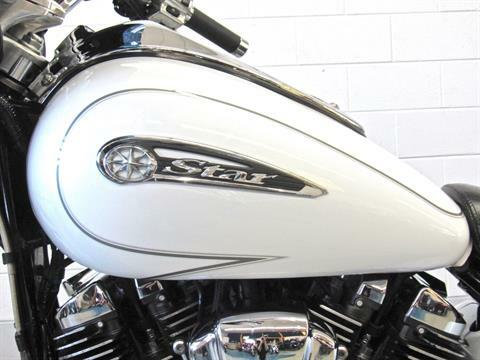 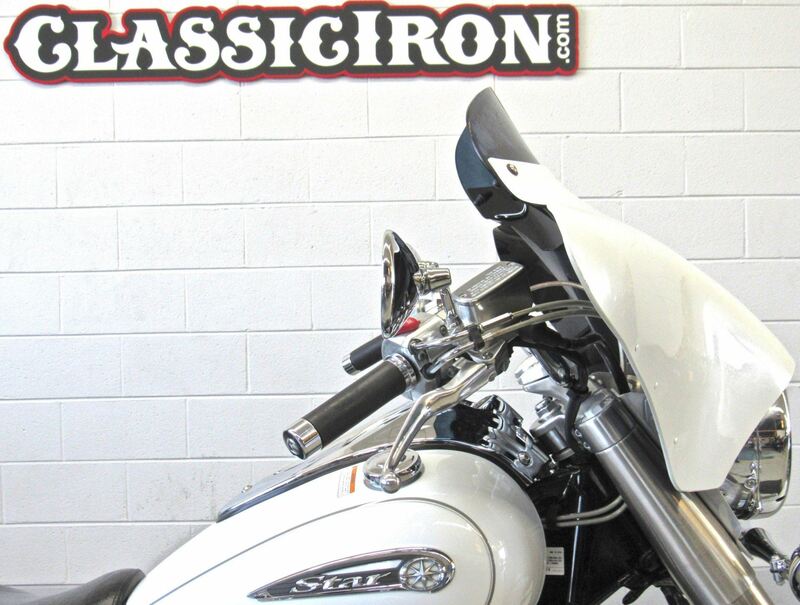 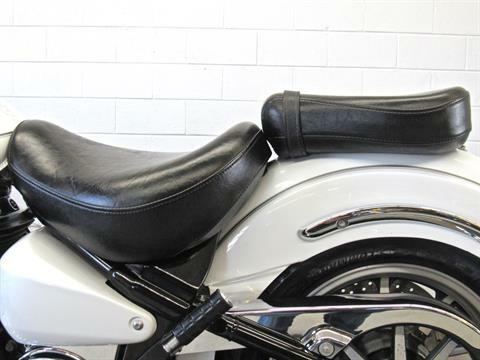 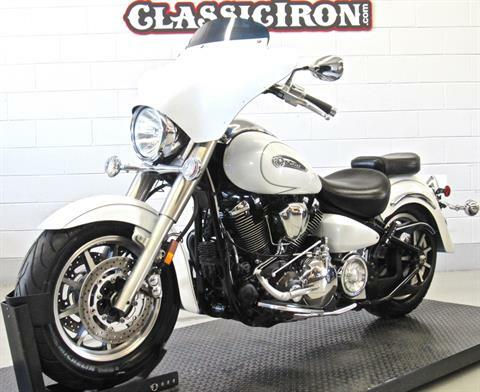 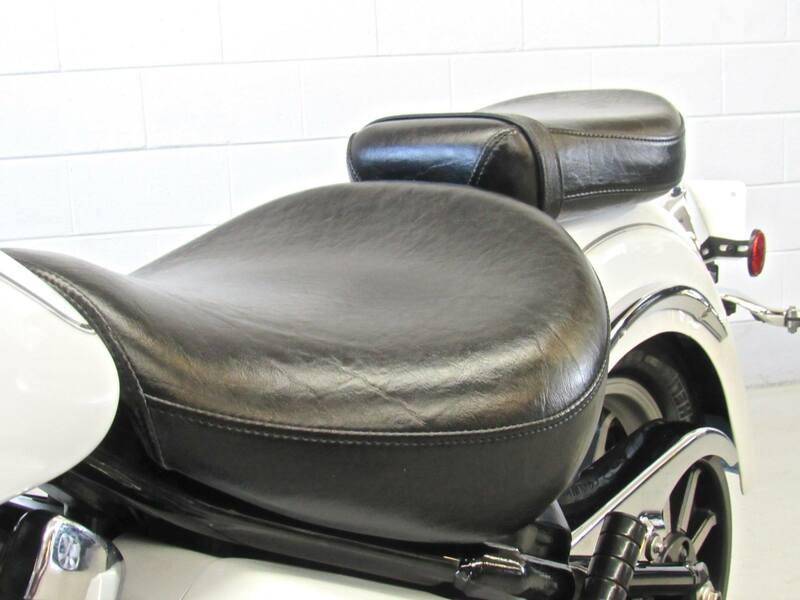 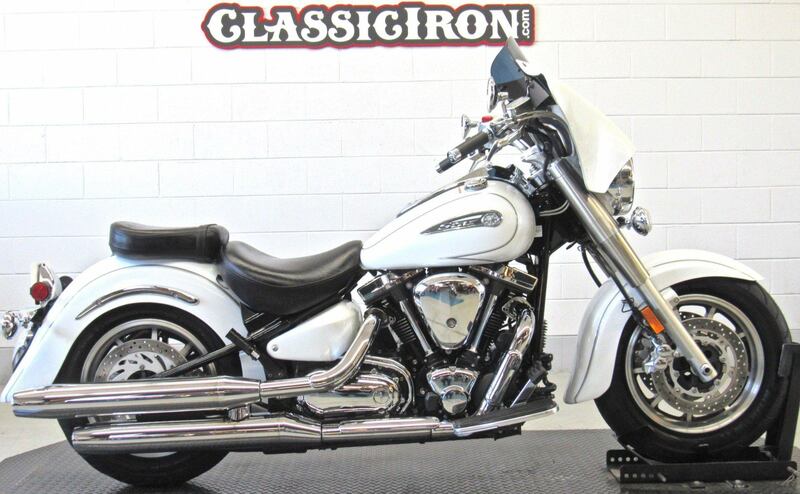 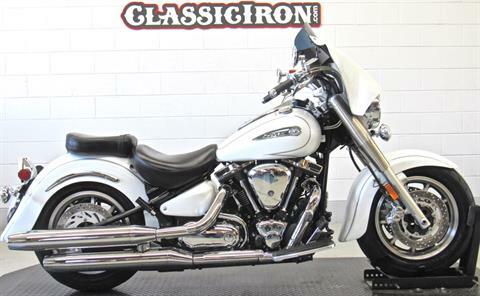 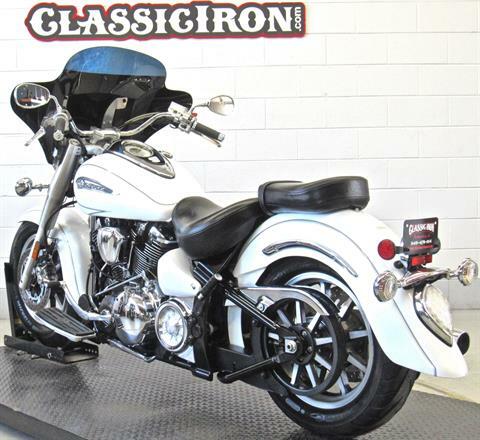 This 2008 Yamaha Road Star features a fuel injected 1700cc motor and 5 speed transmission. 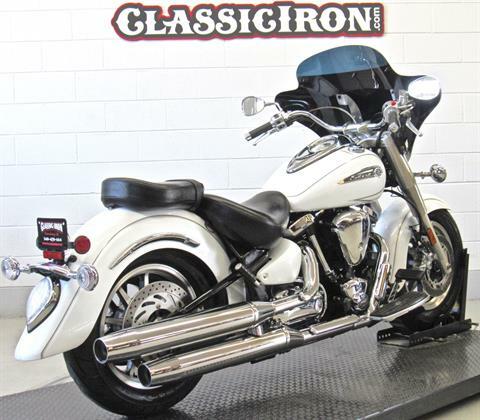 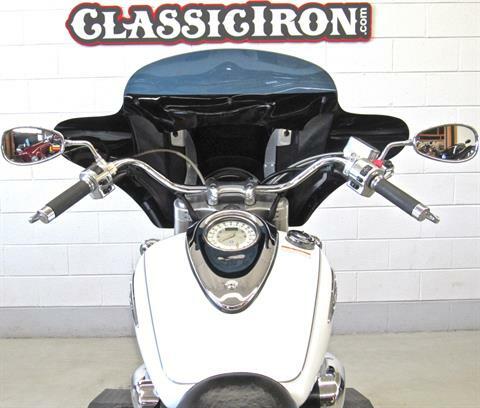 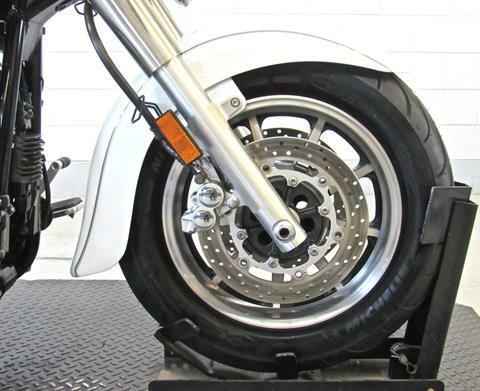 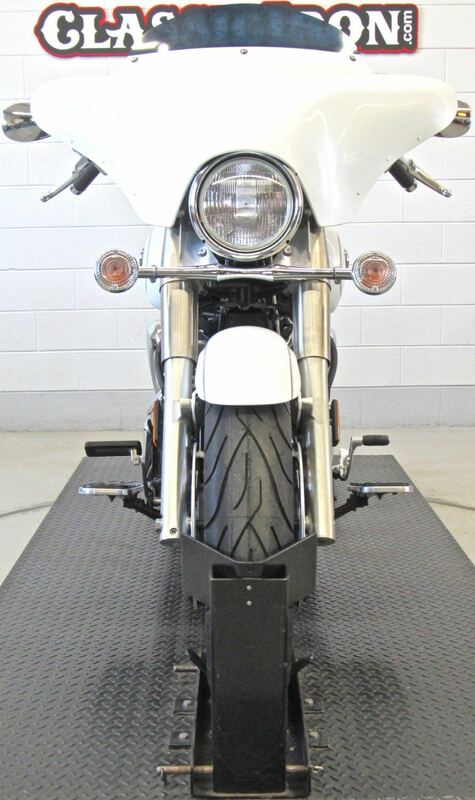 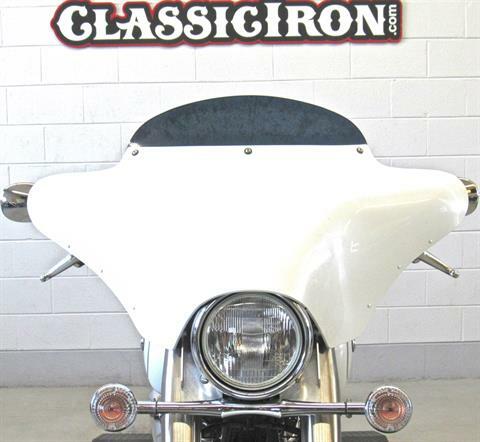 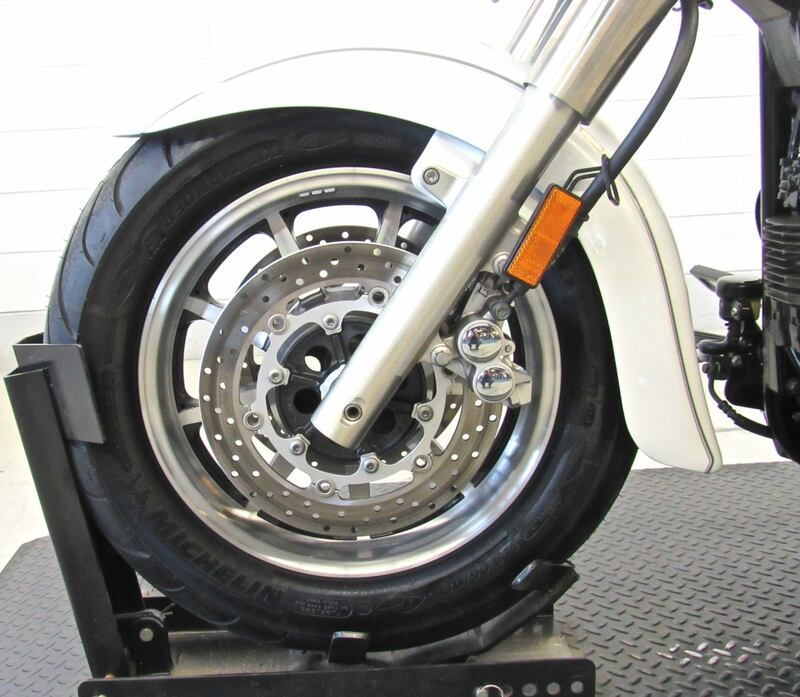 This Certified motorcycle received a new front tire as well as a full service at our dealership. 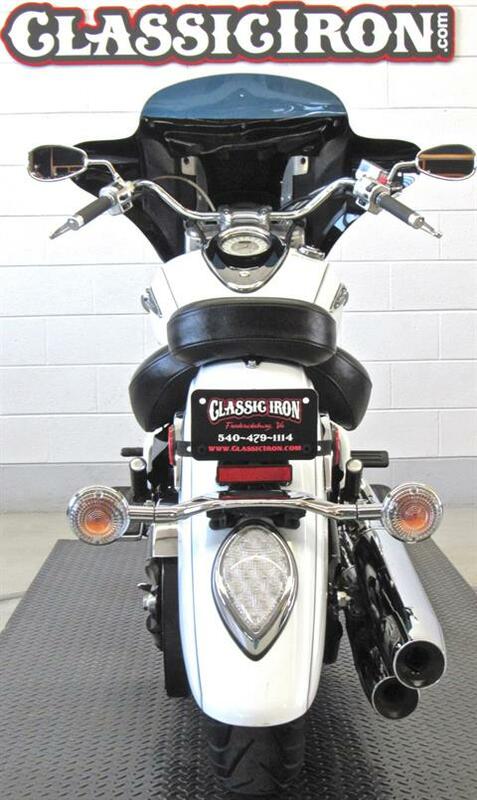 Powerful 12-volt 60/55-watt halogen headlight maximizes nighttime visibility and comes with beautiful chrome finish. 12-volt 18-amp-hour maintenance-free battery ensures fuss-free, dependable starting. 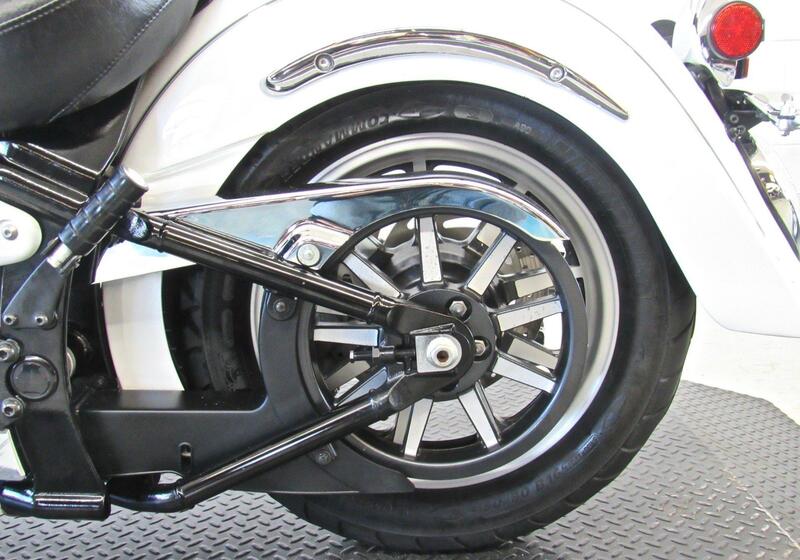 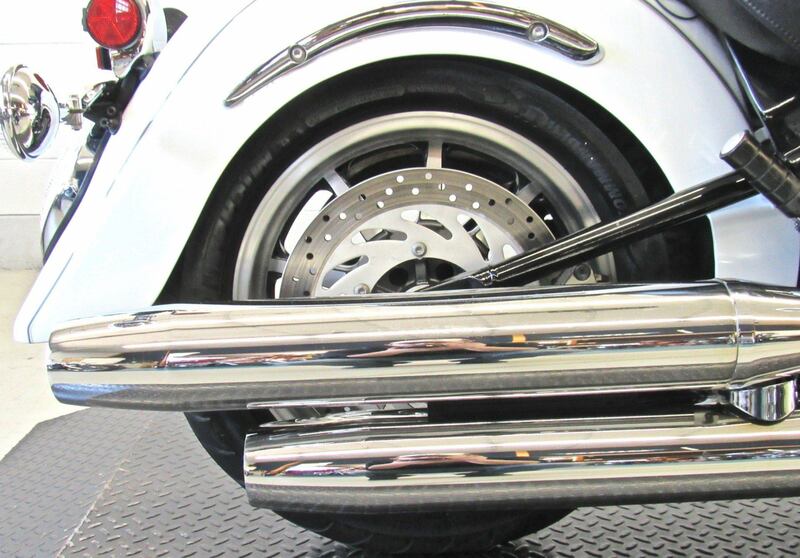 Telescopic 43 mm front forks with stainless steel covers and 5.5 inches of travel stylishly smooth out the bumps. 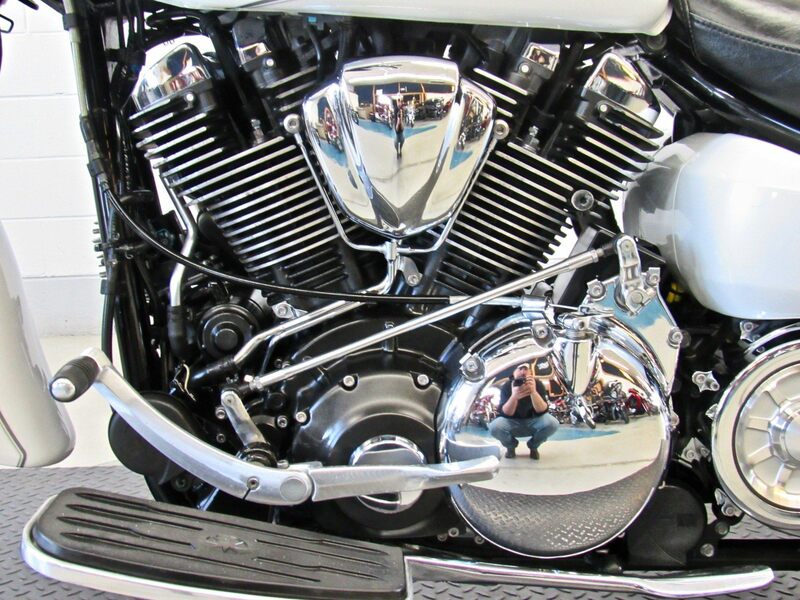 102-cubic-inch (1,670 cc) air-cooled, pushrod OHV 48-degree V-twin pumps out huge amounts of torque barely off idle for brisk acceleration and fantastic overall cruising performance. 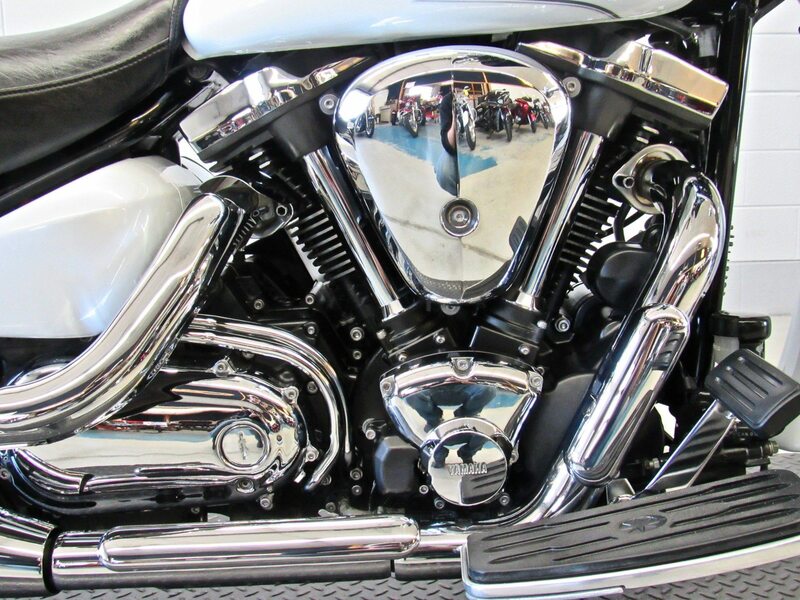 New, electronic fuel injection ensures easy cold starting and ?awless fuel delivery at nearly all altitudes and in nearly any conditions.